Ok all you mamas out there. 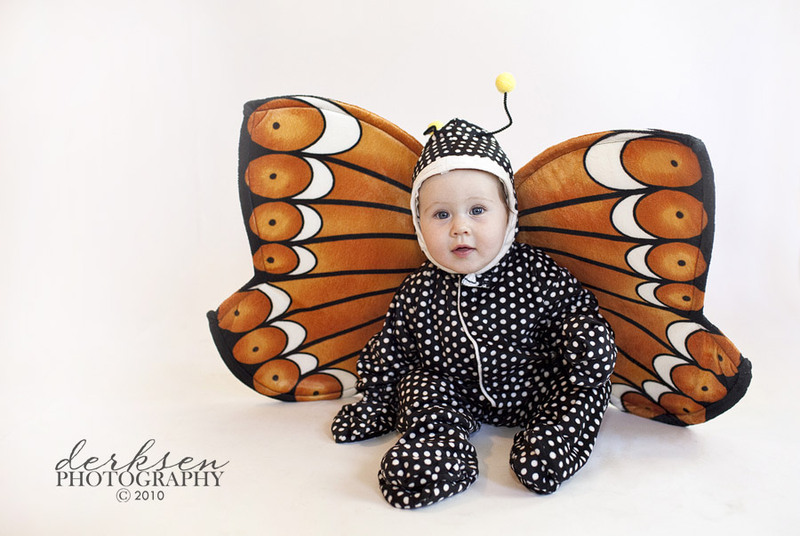 You need to be taking pictures of your kiddos in those adorable Halloween costumes. We want to remember how cute they looked right? Well, getting pictures on the actual night of Halloween can be a little tricky. Sometimes in the midst of the candy, door to door hellos and the drama of putting the costume on and sometimes off and on it’s just tough to get some great shots. Not to mention we usually trick or treat when it’s dark so they always require that bright flash. So, an idea for you…. 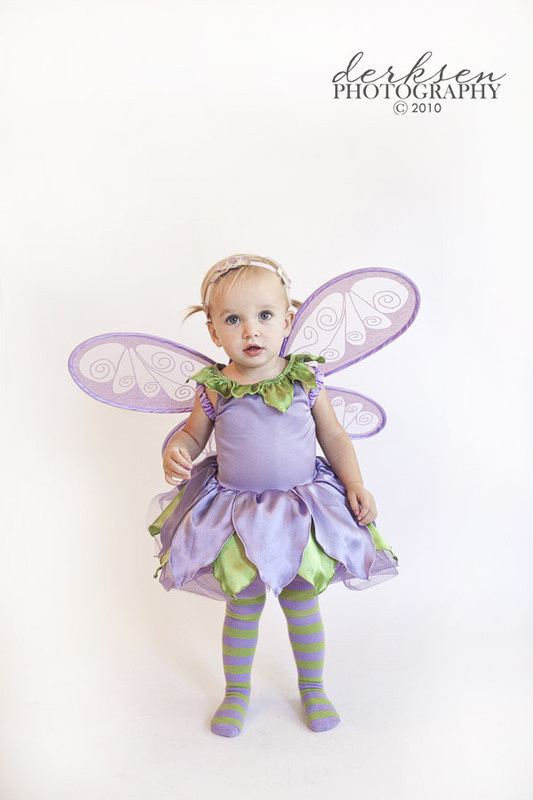 Dress your little ones up in their costumes and snap a few cute pictures in this next week. Then on Halloween night you can relax and enjoy the moments rather than being a maniac with your camera. Here’s what I did. I set up a white paper backdrop inside my house near a nice big window and I took some pics of my little ones in their costumes. You could tape a big long piece of butcher paper to your wall or you could use a white sheet, or you could simply shoot your kids picture against a blank tan (or similar) wall and have it be natural with the wall, baseboard, and flooring. That photographs great. Don’t think that you don’t have a good enough set up…cause you do. And if none of that sounds doable, then shoot some pictures of them in their costumes in your backyard. Here are a couple of pictures that I took and my manual settings. These are not my kids (I have two wiggly boys) but these are two of my girlfriend’s ones. Adorable, aren’t they? I had the flash pointed up at the ceiling to fill the picture a bit. such a great thing to take pictures before that crazy night! BEAUTIFUL! so the backdrop is white butcher paper? did you do one roll for the wall and ceiling? how is it that you can’t see seems or bunches? also, was the window the lighting for this picture? you mentioned pointing your flash up to the ceiling? Kristen – yes, kind of. it’s white photo backdrop paper. and its only on the wall and floor, not ceiling. it’s pretty wide as it’s intended for photography. and if there’s a seam, i will definitely be editing that. :) the window was the primary light source and i bounced the flash off the ceiling to help fill.